Greetings and salutations, ladies and gentlemen. Given that it's that spooky time of year, I figured it's high time to have a thread singling on what's probably my favorite genre in gaming (tied with the JRPG if any). 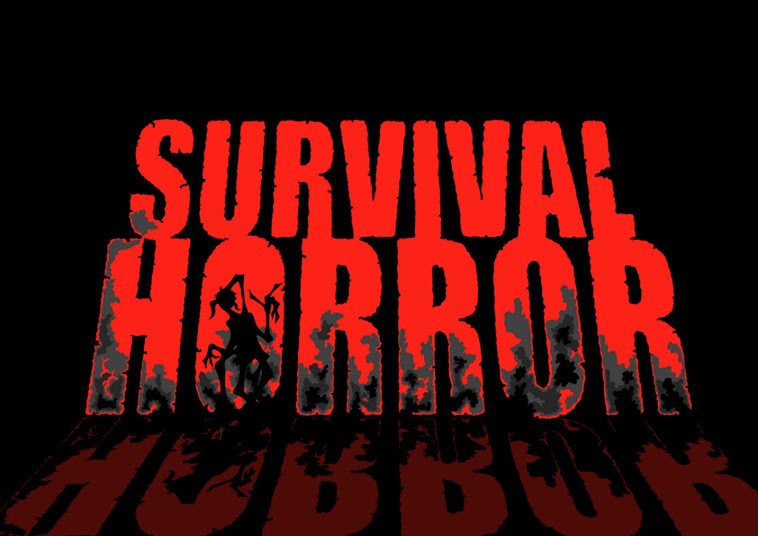 Now this isn't meant to take away discussion from horror titles that already have popular threads here, like Resident Evil or BioShock or Dead Space to name a few, but to discuss the genre as a whole and recommend some niche experiences that wouldn't otherwise get much attention as its own thread. To list some suggestions, I found a list of horror games from the PS2 genre back when the genre was in its hey day, so I encourage you guys to check it out. Some of those I have played, some I'm desperately trying to find to play myself (damn you Rule of Rose, I will find you in English one day! ;_; ), and some I hadn't even heard of until I stumbled across this list. So feel free to share about your favorite horror experiences below! For myself, I'm just about finished with the BioShock Collection again, just have Burial at Sea DLC left. Other than that, currently me and my friend are finally gonna play through Fatal Frame 4 tomorrow. Notoriously, this series has been essentially trashed by Nintendo since it bought the IP after the first three installments (at least in America), so I'll forgive you if you haven't heard of it. But after visiting Japan this summer I finally managed to find the fourth game that never released outside of Japan in 2008. So needless to say, after waiting to hold it in my hands for eight years I'm beyond excited. Horror games don't tend to unnerve me anymore, but just watching some let's plays of the Fatal Frame games puts me on edge. My roommate is currently in Europe, so I've got my fingers crossed he can find me a physical copy of Fatal Frame 5 while he's there so I can continue the madness. AWESOME! I only played the first one on PC, but after getting SOMA on PS4 this is wonderful news! It's funny, just the other day I was rewatching 4Player Network's playthrough of this, so dunk had some masterful timing on this one. Game is called Michigan for those wondering. Talks of a remake are happening from Suda, so it'll be nice if that can pan out. I also just found The Thing game from 2002, heard great things about it, so I might play that this weekend after watching the films. Oh god, I never saw this. I never managed to finish amnesia but somehow it was fun playing it with a friend. Might give it a shot. Girl Name, oh my godddddddddddddddddddddddddddddddddddddddddddddddddd. I'm hoping maybe limited run games can push out a physical edition. I have a copy on pc, but only the first game. I also played it with some friends, but all three of them were too damn scared to play so even though we had a rotation for when we each died, they always threw back at me haha. So I played like maybe 4/5 of the game haha. I heard the sequel was done real well, even though it wasn't Fricitonal Games, so it'll be fun to give that a shot. Speaking of them, before they made Amnesia they made a series called Penumbra which is essentially the spiritual precursor to Amnesia and SOMA. Anybody play those? I made it through the first and partway through the second, but never the third. Not sure why I never finished it. There's a reason it never came to America lol, I wish it did though. I can only imagine the reactions from it at the time haha.